The California Conference for Equality and Justice, which partners with schools on youth programs, will welcome award-winning poet and activist Luis J. Rodriguez as keynote speaker at the 26th Annual Interfaith Intercultural Breakfast. The event is scheduled for 7:30 a.m. Thursday, March 2 at the Long Beach Convention and Entertainment Center, 300 E. Ocean Blvd. 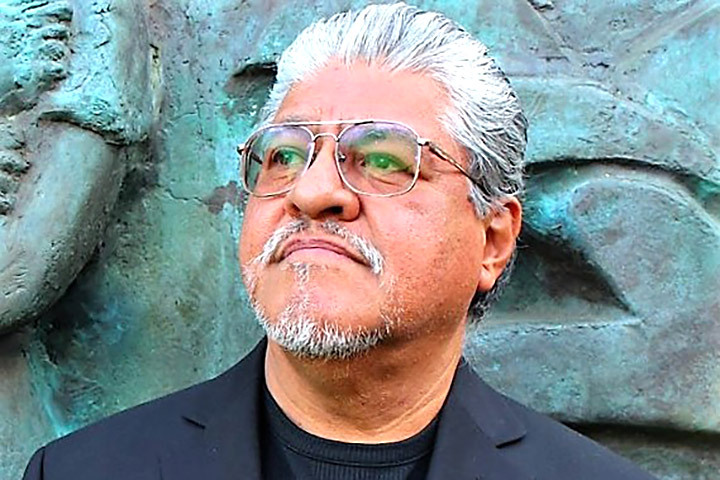 Rodriguez was appointed Los Angeles Poet Laureate in 2014. As a speaker and writer, he addresses complex issues of race, class and gender. Through education and the power of words, Rodriguez saw his own way out of poverty and despair in the barrio of East Los Angeles. Tickets start at $45, with table sponsorships available. Call 435-8184 or email kmcilquham@cacej.org to reserve a space by Feb. 17.